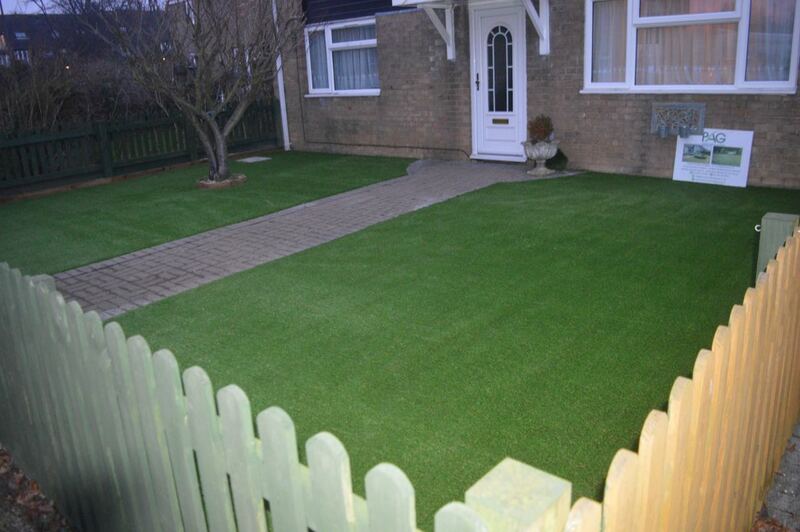 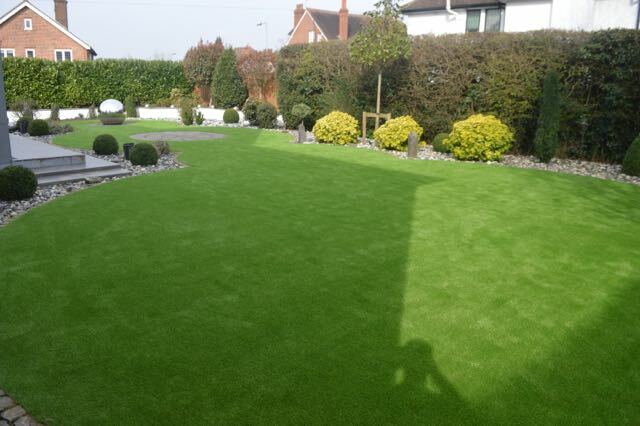 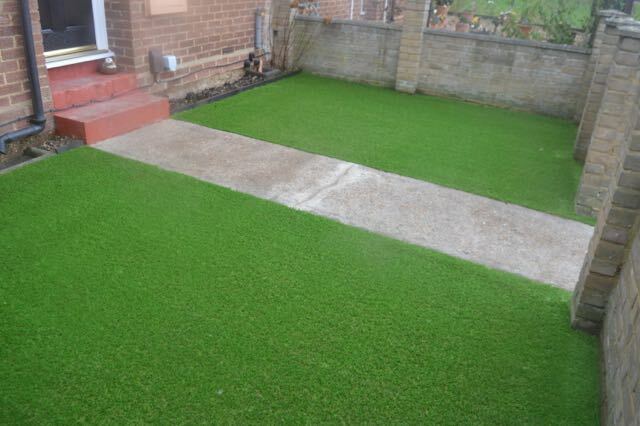 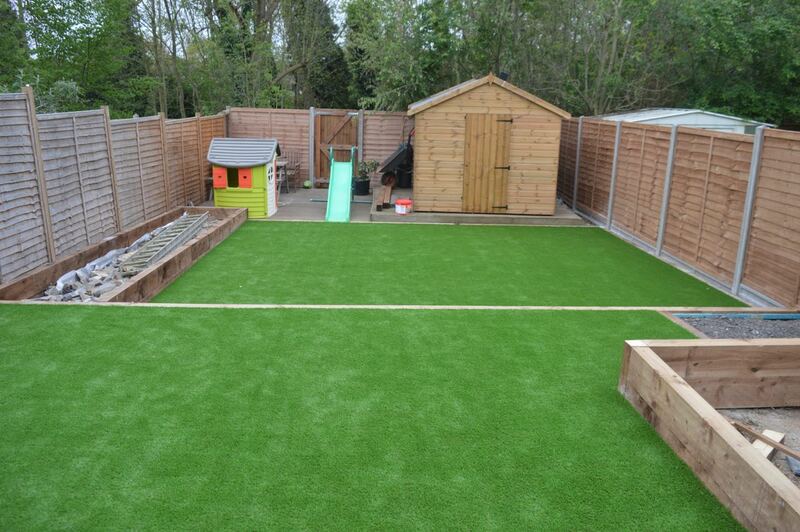 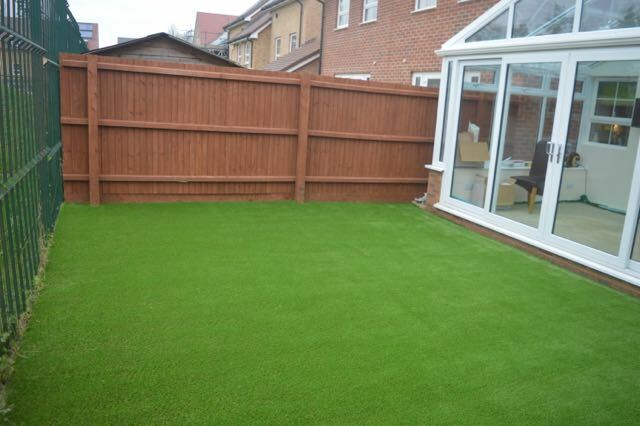 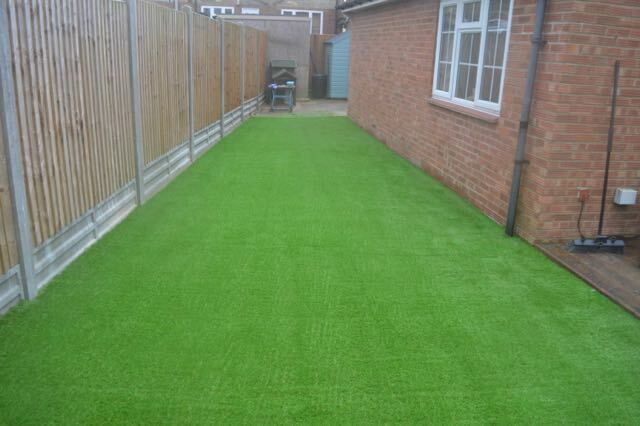 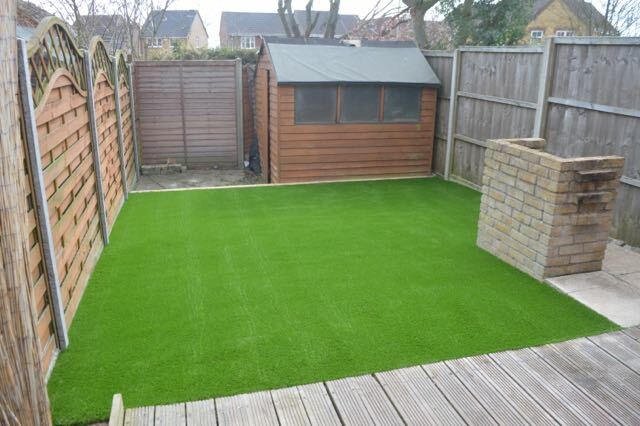 Here is our gallery with some pictures of our Artificial Grass jobs. 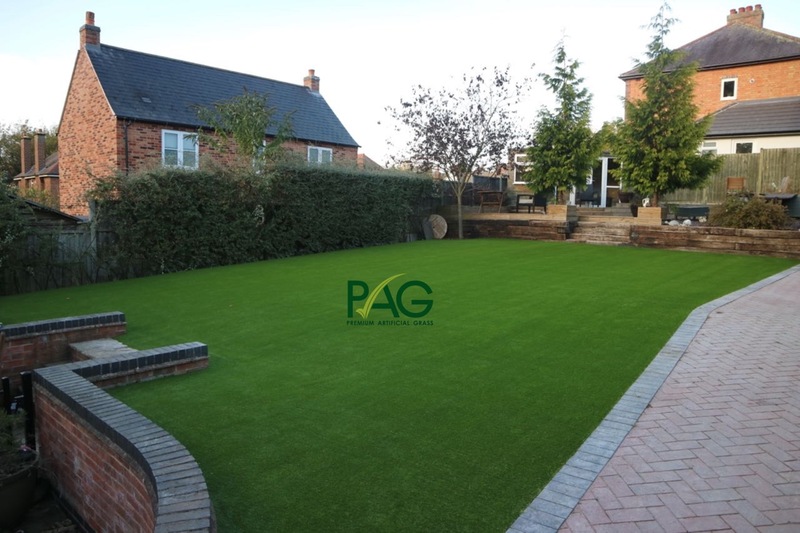 Here we have supplied and professionaly installed the syntetic grass to the gardens, and as you can see what an amazing transformation they make! 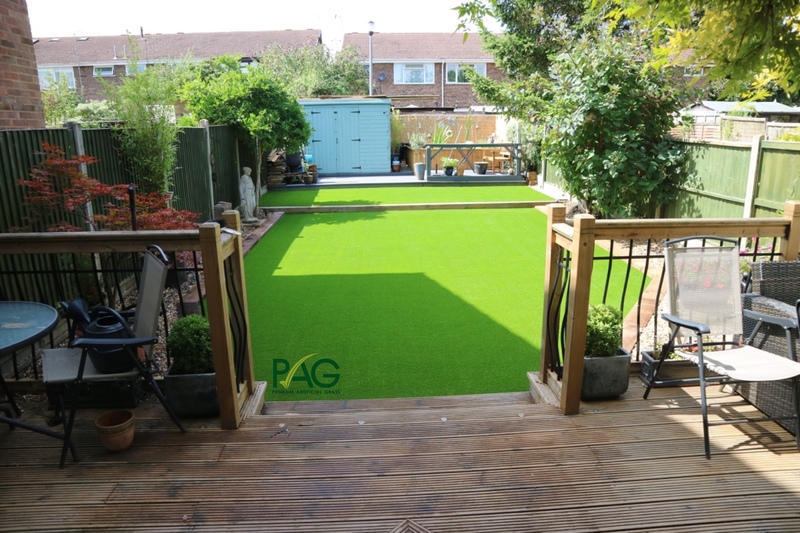 Before each job we take a picture and then another once completed and send these to the customer, we also provide a time lapse video so you can see how your garden was transformed in a short minute video, the results are truly outstanding! 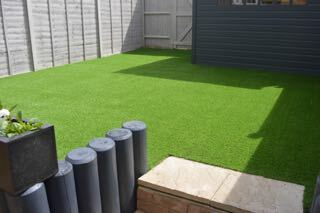 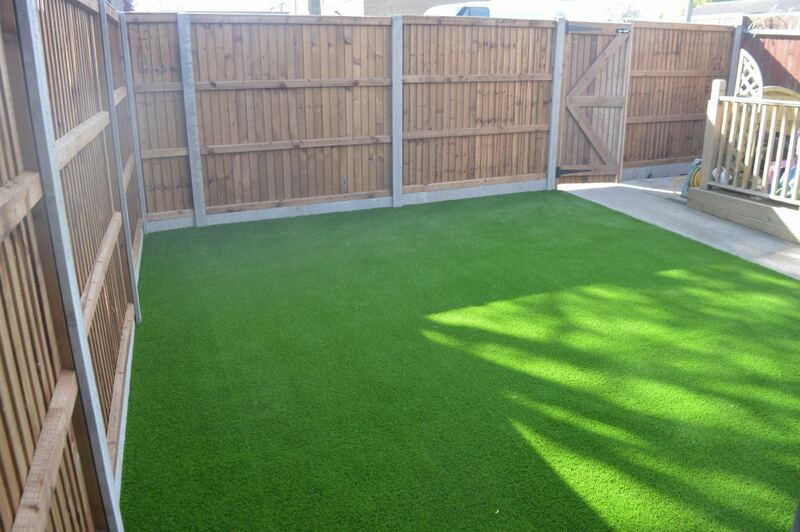 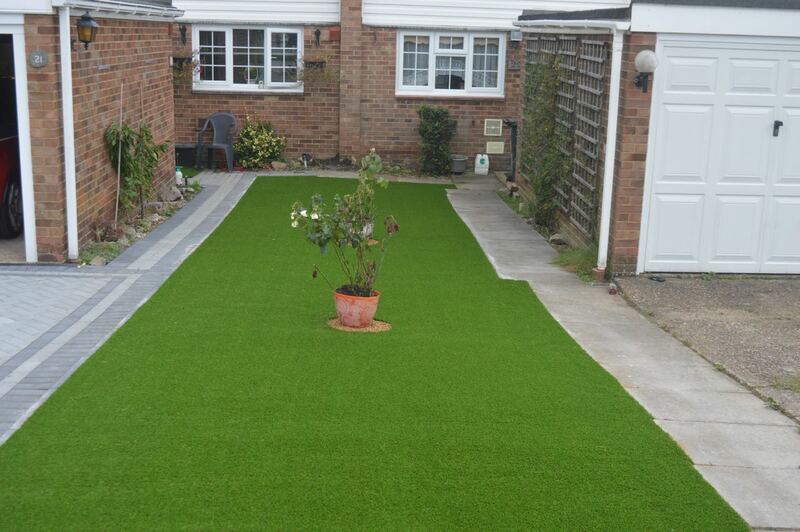 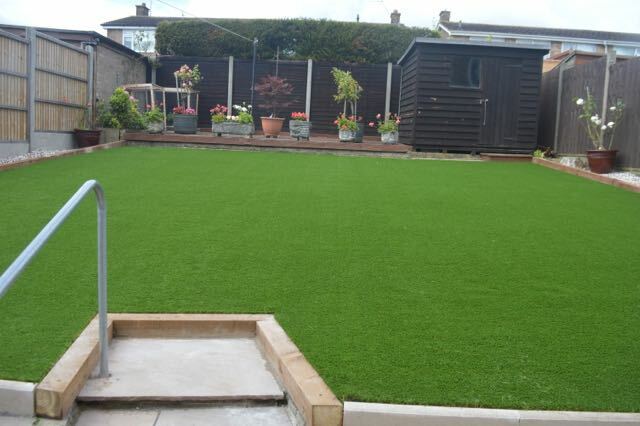 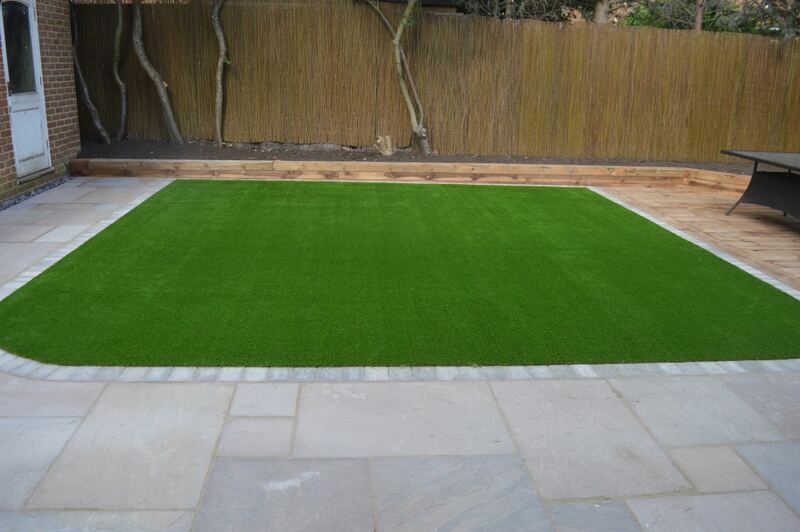 These are pictures of our completed Artificial Grass jobs and installation work. 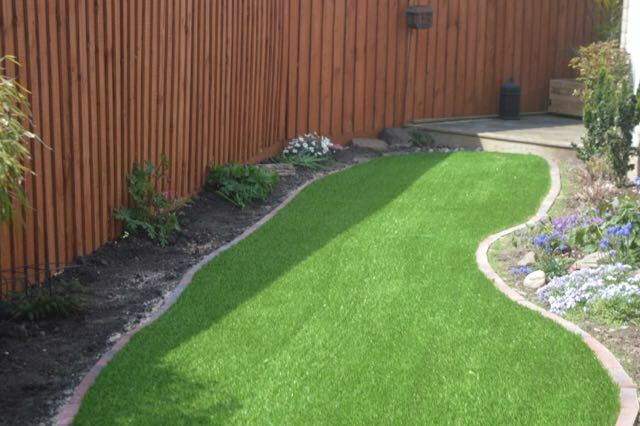 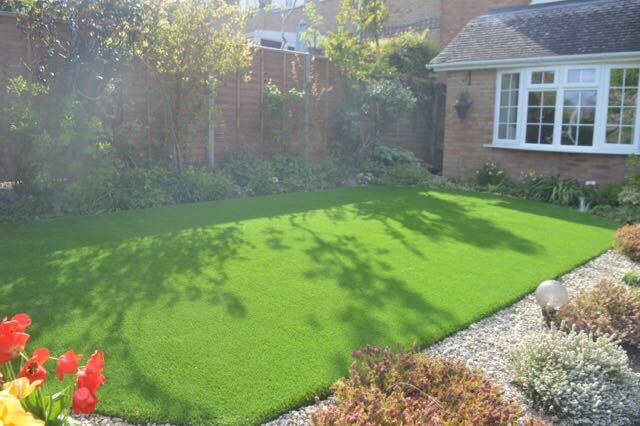 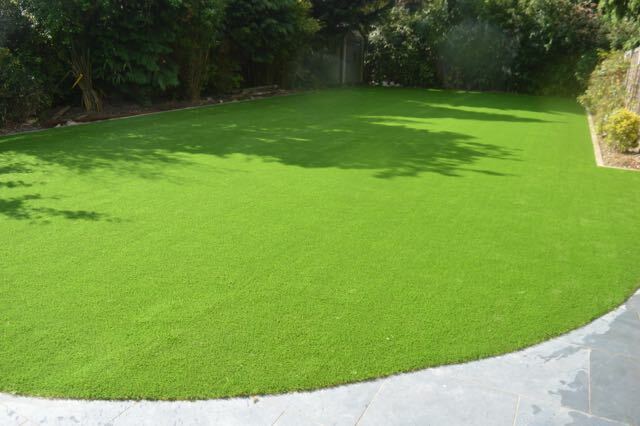 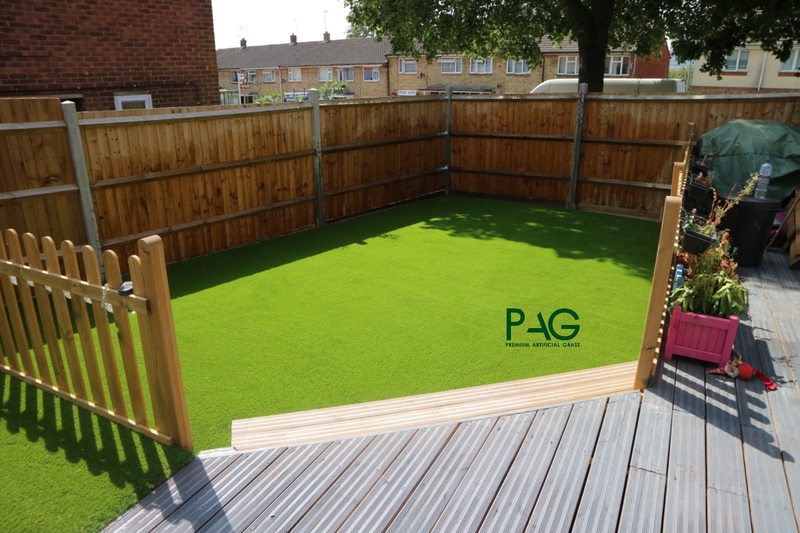 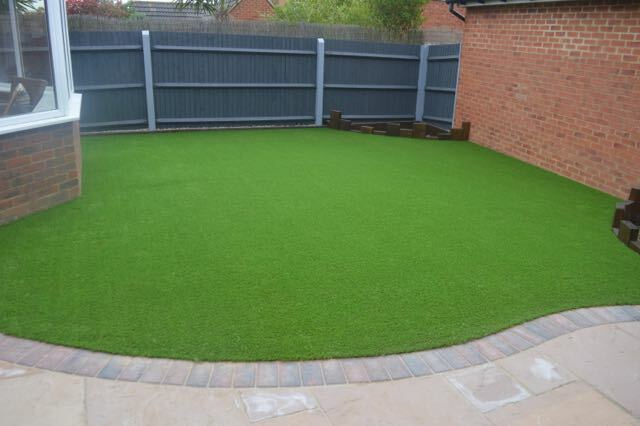 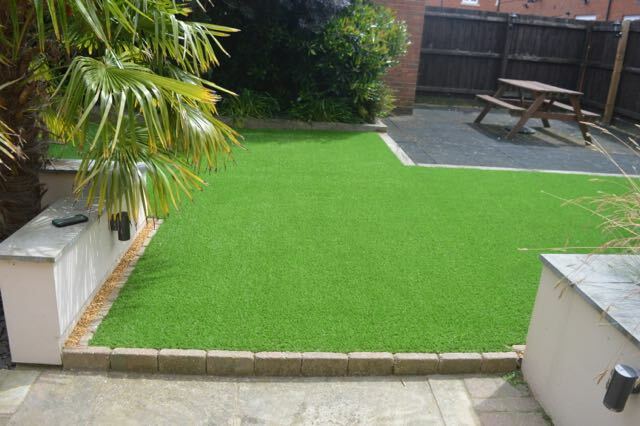 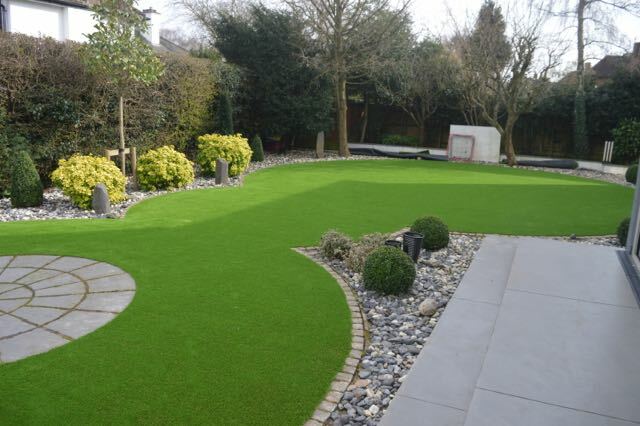 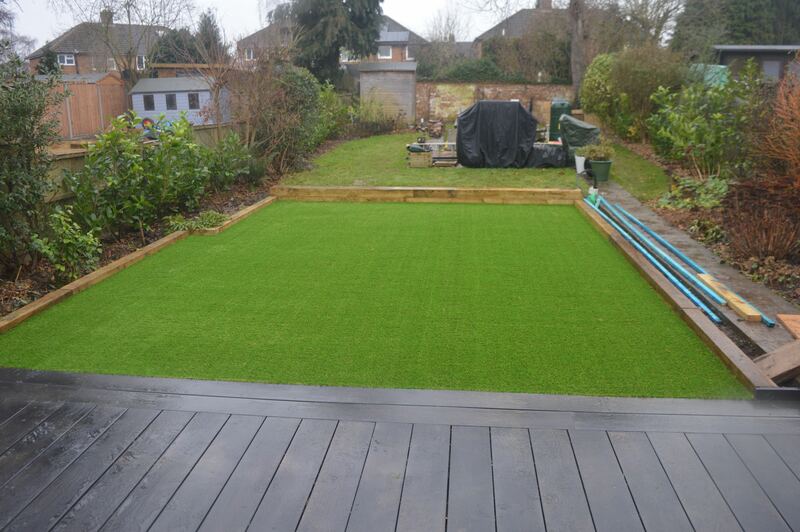 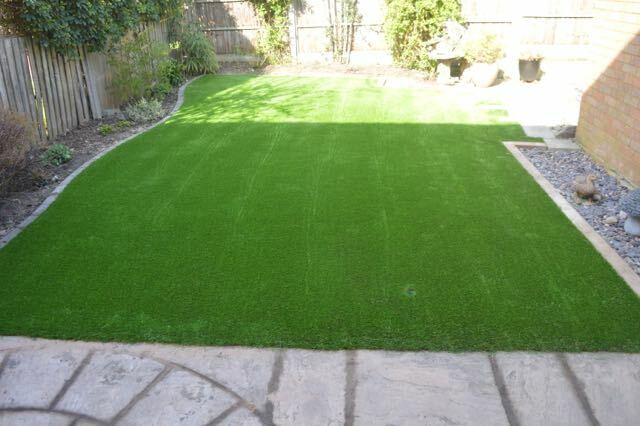 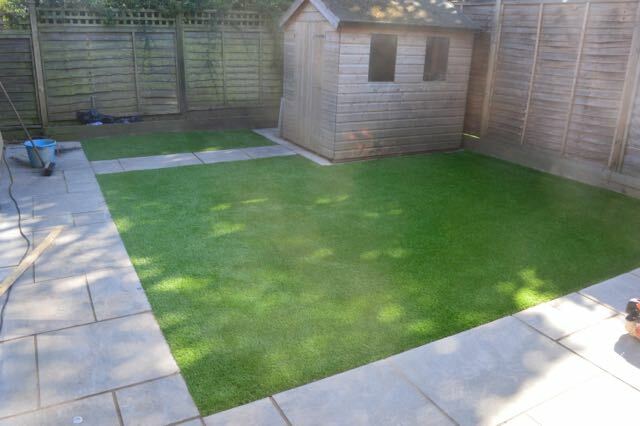 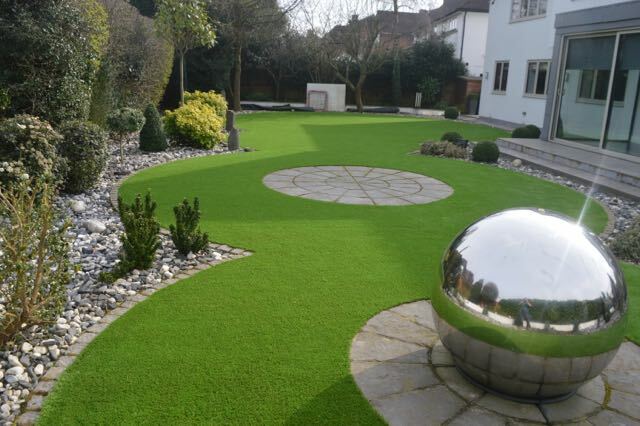 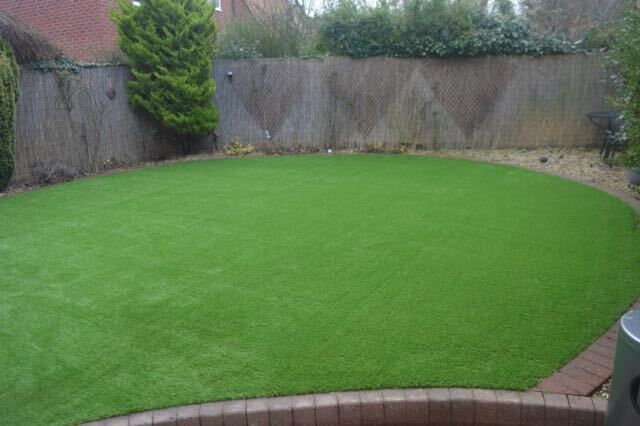 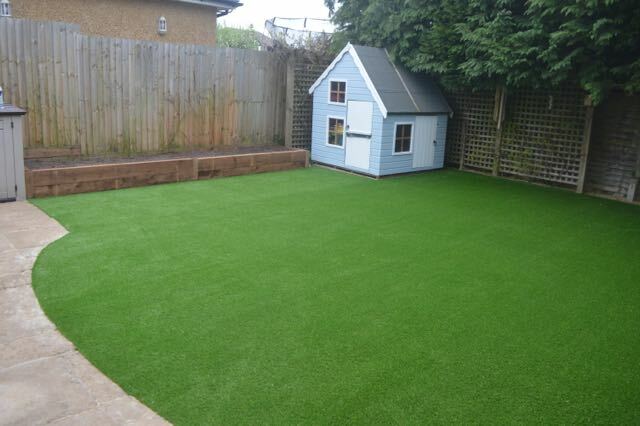 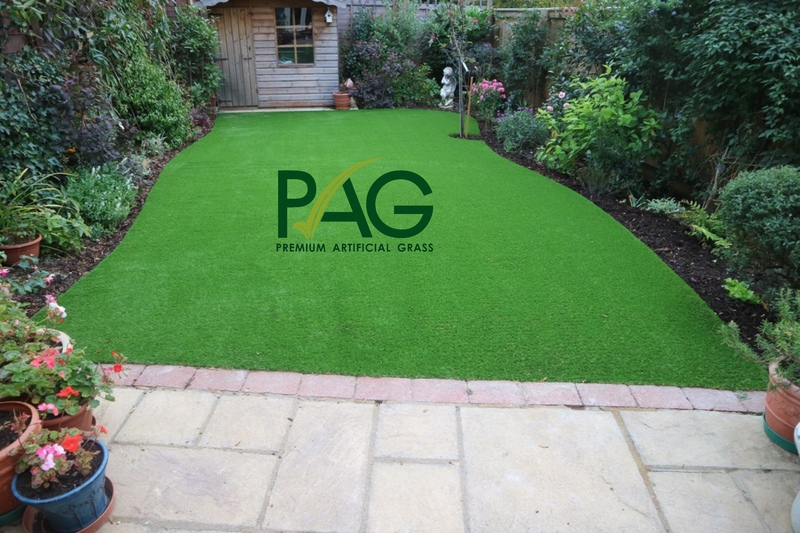 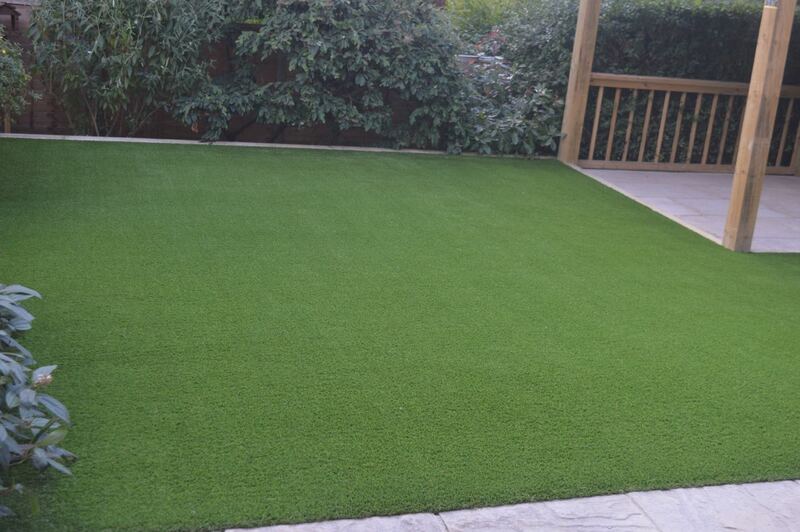 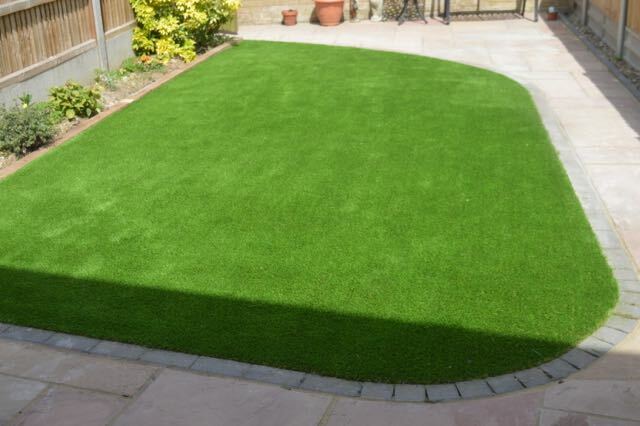 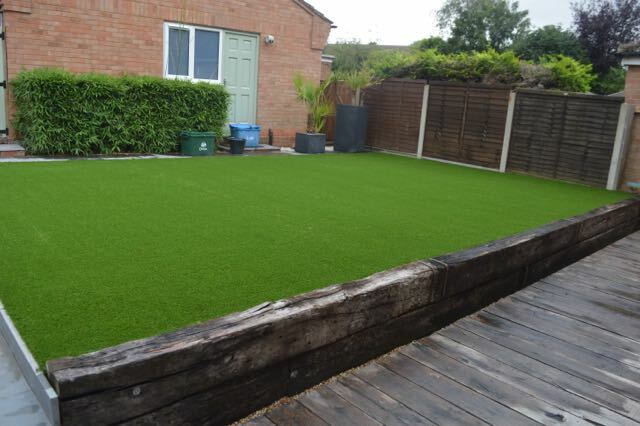 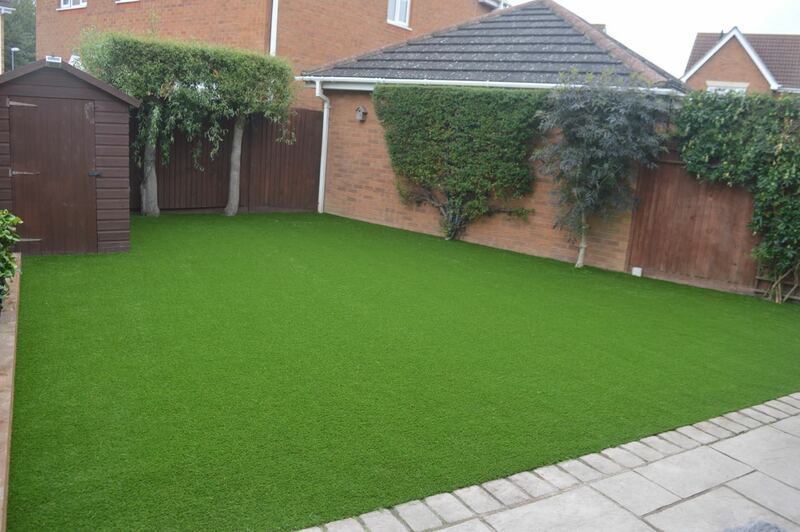 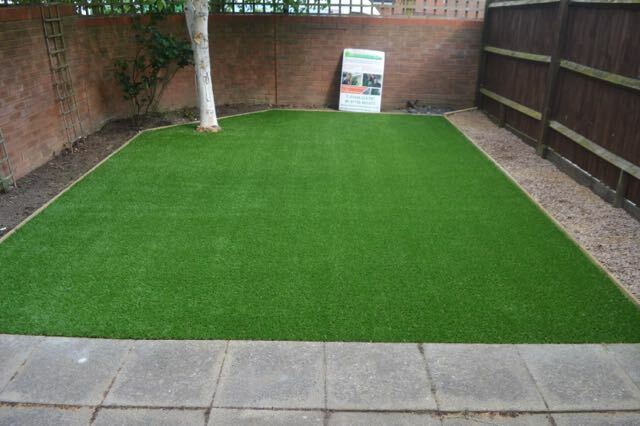 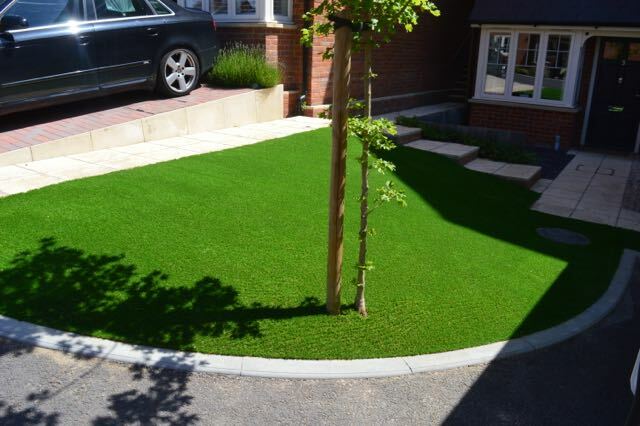 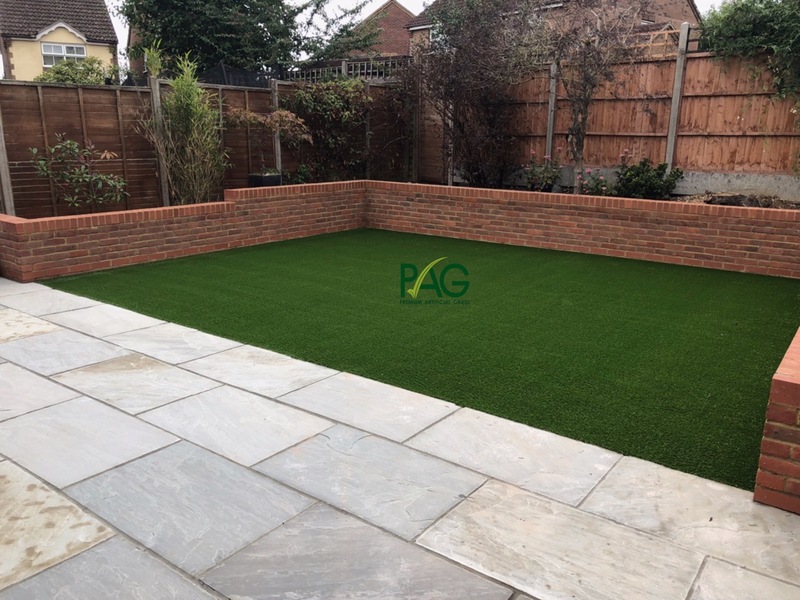 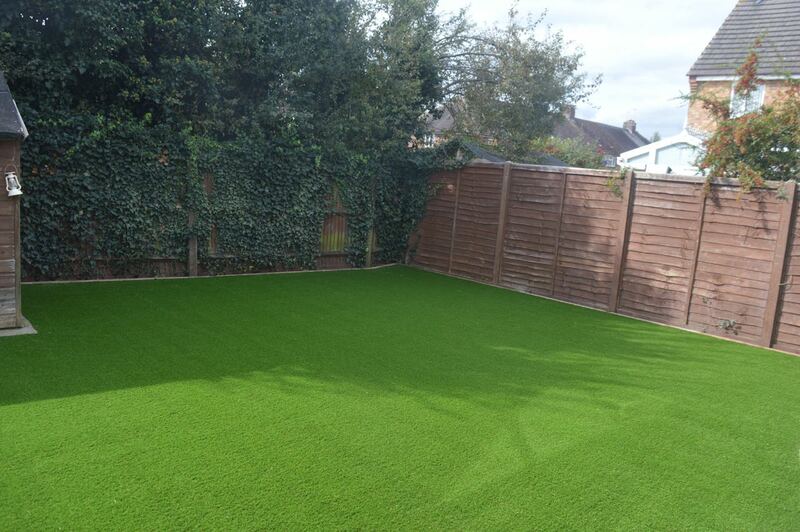 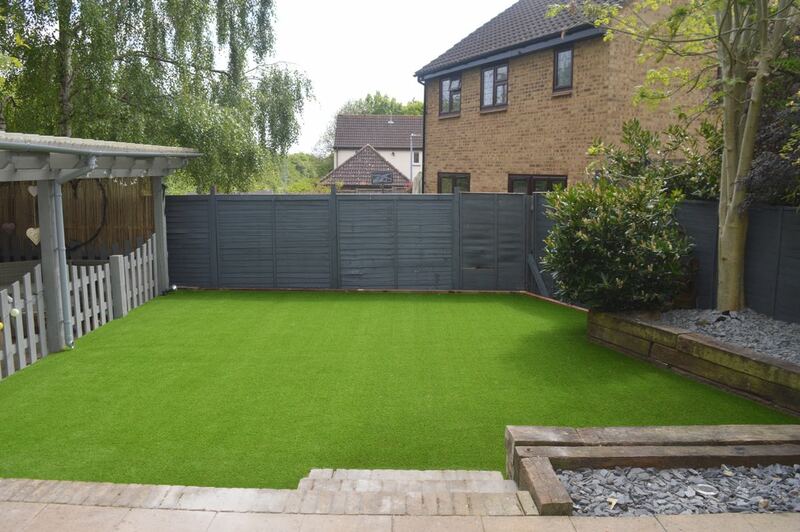 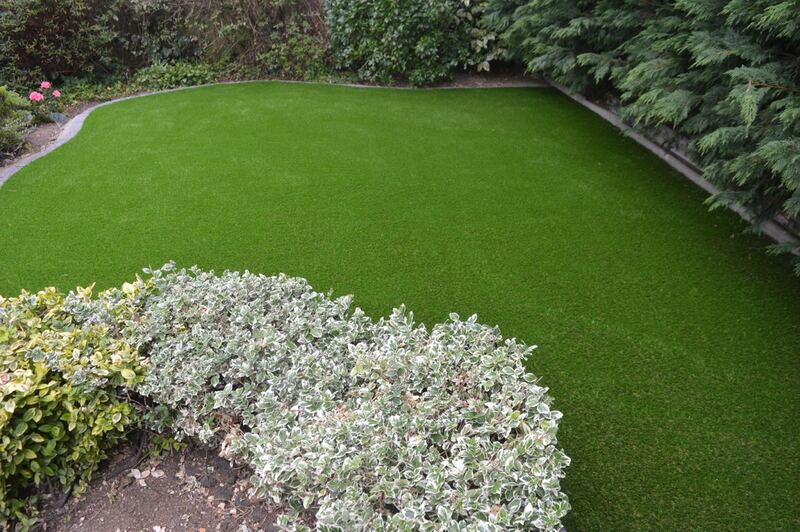 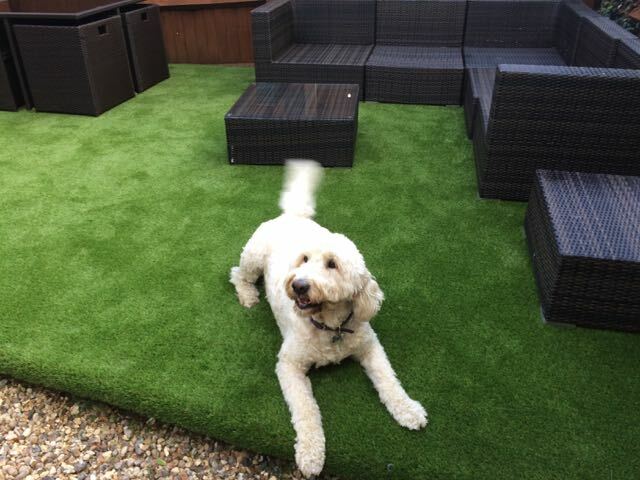 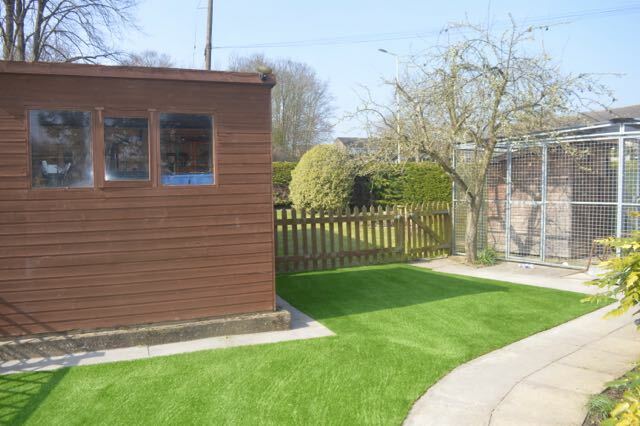 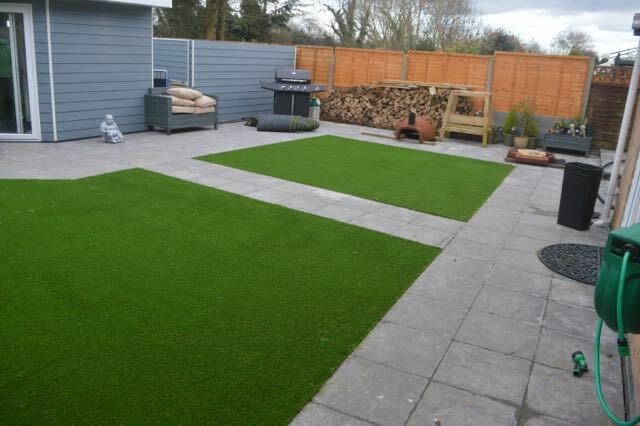 Premium Artificial Grass have very happy clients covering the following areas: Stevenage, Hitchin, St Albans, Biggleswade, Stotfold, Baldock, Harpenden, Letchworth, Welwyn Garden City, Ware, Hertford and the surrounds areas in Herfordshire.